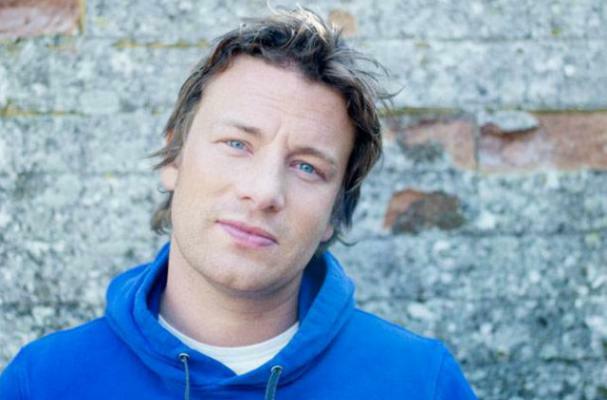 Jamie Oliver has always been an advocate for healthy food education. Now, the celebrity chef is saying the Olympics are an opportunity to help make Britain a healthier country, but the current food and sport education in the country has been "unforgivably" bad. "I think, you know, if you're looking at food at school, and food education at school and sport at school, we've done it really badly, unforgivably badly," Oliver said at An Audience with Jamie Oliver in London. "We're tussling with Germany in being the most unhealthy country in Europe." Oliver also said he would like to work in Mexico and would even think about cooking at the 2016 Games in Brazil.